Premiership Match 7, Sept 23rd 2017, Rugby Park . 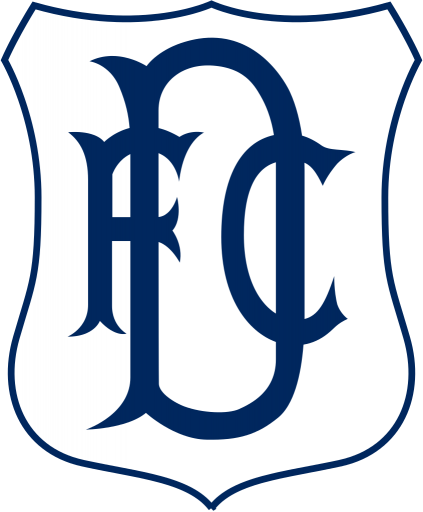 McDonald, O"Donnell, Greer, Finlay, Taylor, Waters , Hawkshaw, Frizzell, (Boyd 63), Jones . Erwin. 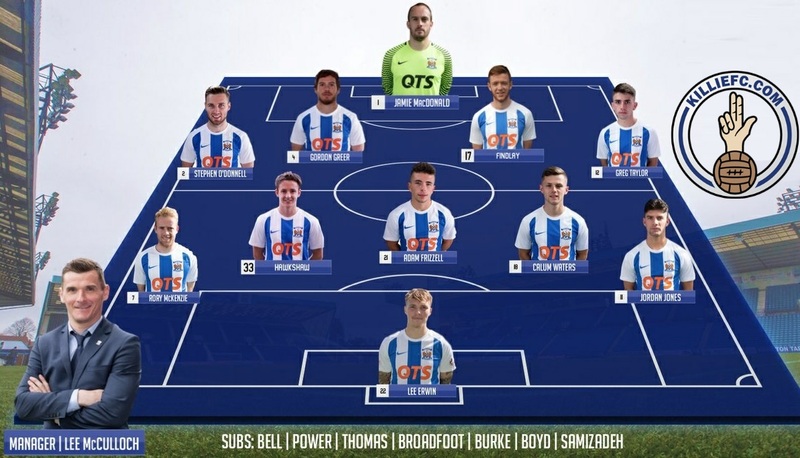 Subs Not Used: Bell, Broadfoot, Power, Thomas, Samizadeh, Burke. 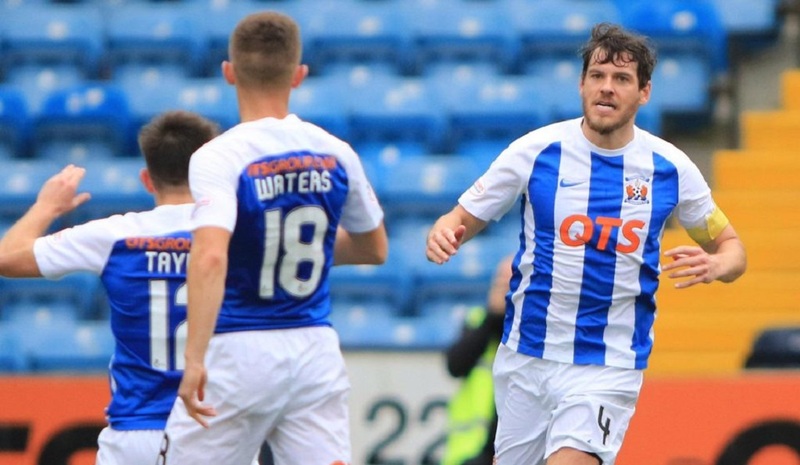 Kilmarnock fought back to draw with Dundee in the Scottish Premiership but are still without a league win this season. 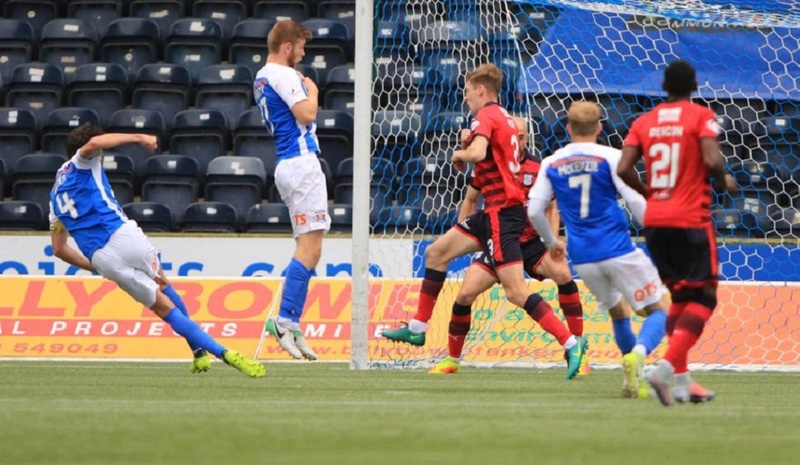 Faissal El Bakhtaoui punished lacklustre Killie defending by firing the visitors ahead early on. 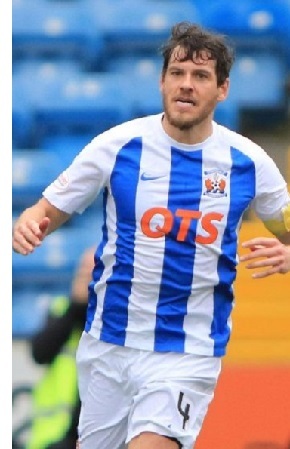 The hosts levelled in the second period, Gordon Greer netting after latching on to Kris Boyd's header, who had just come on as a sub min's earlier. 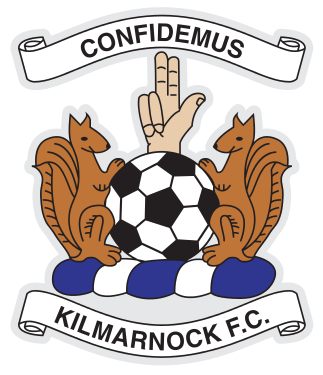 El Bakhtaoui was denied a second by goalkeeper Jamie MacDonald and Boyd missed a late chance for Killie. Lee McCulloch: “If I was brutally honest I’d say that was two points lost for us. I thought over the course of the game we were the better team. Again, an individual mistake at the start of the match cost us but that will happen if we try to play a certain way. In the first half certain boys showed a nervousness. I think that comes from all the negative talk around this place. There’s a little bit of nervousness there but once we conceded the goal we showed great character and we should have won the game. Maybe Neil or some of the fans will think differently. Kris (Boyd) could have won it and at the time I thought ‘this is a right good chance, goal’ but having watched it again it bounced awkwardly on the surface. Slowly we’re showing progress. We’ve only lost once in our last four games. We’re still searching for our first win which is… hopefully going to come soon. 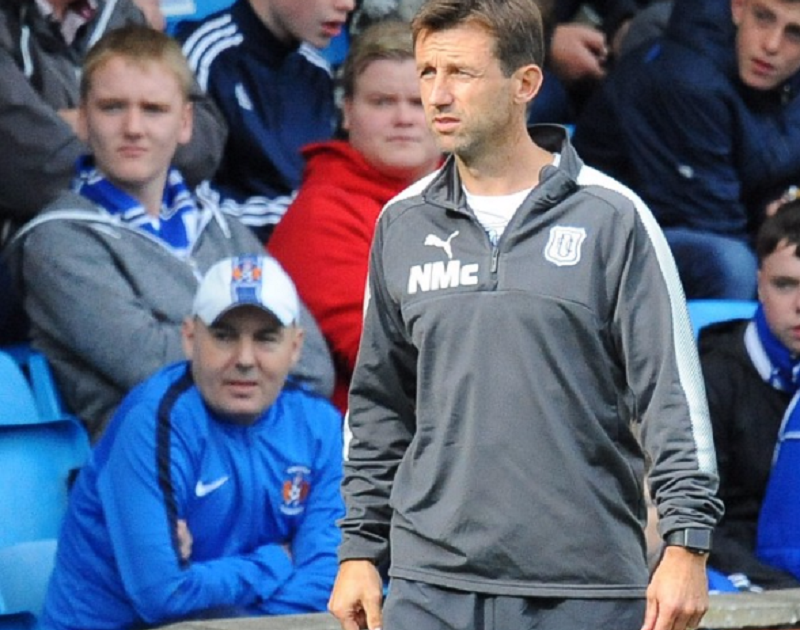 There will be lots of positivity coming from the dressing room and myself"